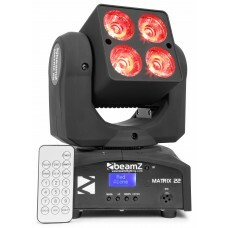 The IGNITE60 is a powerful LED moving head with a 60W bright white LED source. 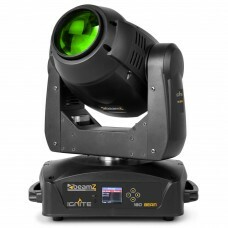 Equipped with a gobo .. 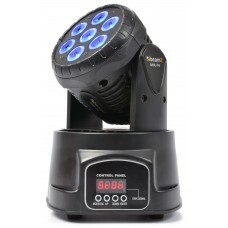 This 7R, high-end reflector lamp, produces a sparkling, bright light that eliminates shadows and rep..
An 11-channel DMX moving head with 18 powerful 3W LEDs producing a colourful wash effect. 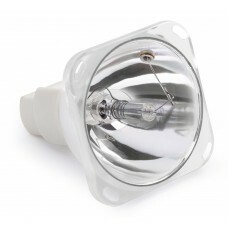 Variable e.. 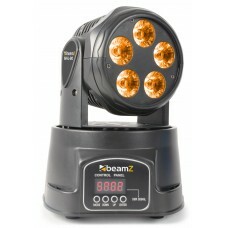 This powerful moving head creates a perfect 4° beam made out of 37 single colour 3W RGB LEDs. 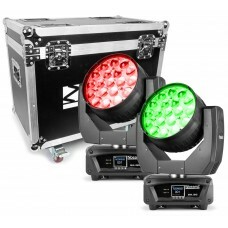 The MH..
very compact LED moving head wash for professional use, based on 5x 18W (RGBAW-UV) 6-in-1 colo.. 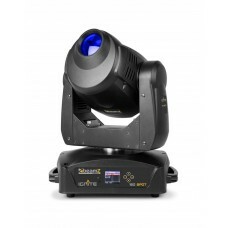 The IGNITE150 is a powerful LED moving head with a 150W bright white LED source. 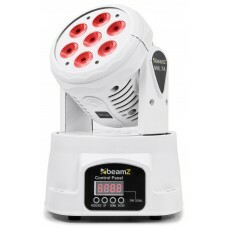 Equipped with a gob.. 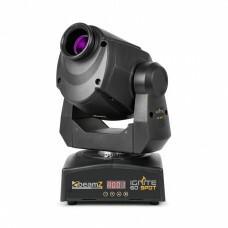 The IGNITE180B is a powerful LED moving head with a 180W bright white LED source. Equipped with a do.. 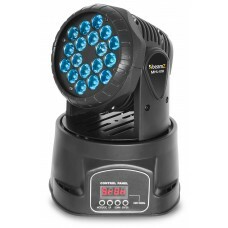 This powerful 4x 10W Quad mini moving head creates impressive colour washes with rich, saturated tin..
A complete kit of 2 MHL1915 moving heads supplied in a solid and rugged flightcase. 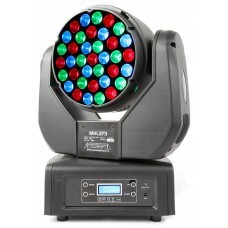 The MHL1915 is a..
A very compact LED moving head wash for professional use in theatres, pro-stage, concerts, discos et..